The lack of existing inventory for sale has forced many homebuyers to begin looking at new construction in Novi, Northville and South Lyon, Michigan. When you buy a newly constructed home instead of an existing home, there are many extra steps that must take place. An extra tip that most buyers do not know is builders want you to have representation! 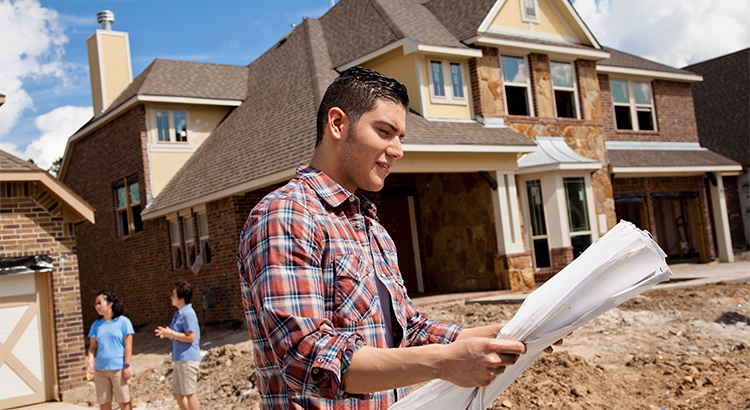 Home builders welcome buyers to have a Realtor represent them in the transaction. Builders will pay the real estate commission to the broker at no charge to you at all. Builders like that the agent can offer suggestions or guidance that may come in a different context than hearing it from the builder or builder representative. There is one important thing to know and that is you must have your agent present at the time of your first visit to the builder model so your agent can register with you. Watching your new home come to life is a wonderful experience that can sometimes come with hassles. To avoid some of these headaches, keep these tips in mind! If you are ready to put your current home on the market and find out what new construction is available in your Novi, Northville, South Lyon or other surrounding communities, let’s get together to discuss your options!